We offer fashion labels that embrace contemporary needs and continues to create the next trends. Our boutique shops showcase tasteful items selected through the expert eyes our buyers. In addition to our main functions as a textile trader and SPA style apparel company, Caitac Group’s businesses extends to jewelry, furniture, general household accessories and even to the development of talent in the fashion industry. We strive to propose lifestyles to suit wide range of audiences, centred around sophistication and fashion. 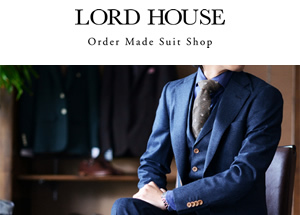 LORD HOUSE was founded on May 5th, 1980. This is a made- to-order suit shop for the next generation, which aims to create suits that not only fit well, but which also express the customer’s passion for their job by paying careful attention to fabrics, colors and patterns. This is a jewelry shop run directly by the Caitac Group. 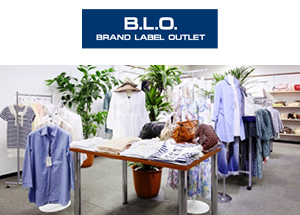 Shops are located in Okayama, Hiroshima, and Ehime. The Moi Selection was born from our wish to support ladies who are full of life and look after themselves as well as their work and family. The shop showcases furniture suitable for family living that is good looking, functional and comfortable. 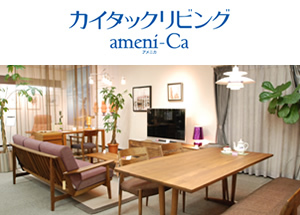 Its product line-up includes a good selection of ever popular real wood furniture, and also many trusted, made in Japan labels such as ‘Karimoku Furniture’, ‘Simmons Bed’, ‘Hida Furniture’ and ‘Sangetu Curtains’. Our healthcare business conducts research in association with Okayama University School of Medicine, Dentistry and Pharmaceutical Science. The team’s research results attract the attention of many healthcare professionals. 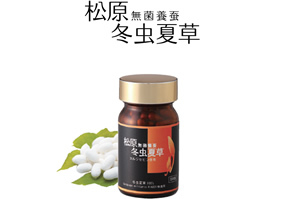 Our Tochuu Kasou supplement is made from a type of fungus specially cultivated in a sterile environment, following the method originally developed by Dr. Fujiyoshi Matsubara, an honorary professor at Kyoto Institute of Technology. The team improved Dr. Matsubara’s method and has finally achieved stable production of the fungus this way, a global first. 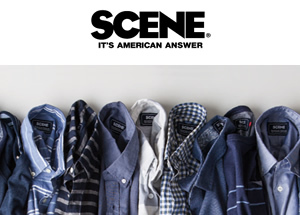 This children’s brand features American style casuals with a marine twist. SCENE was born in 1976 when IVY style fashion made its way from the urban East Coast to the more free and open-minded West Coast. 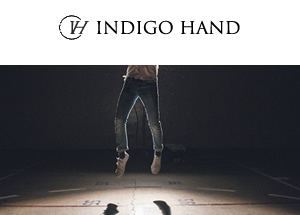 This is a casual style clothing brand for young people who seek new freedom and a lifestyle featuring more sport, music and fashion, enjoying the West Coast sun and the sea. Have you ever felt somewhat tired when you wake up in the morning despite the long sleep you have just had? Or have you ever woken up feeling great even after a short sleep? The secret behind this difference is in the ‘quality of sleep’. 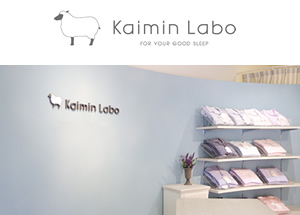 ‘Kaimin Lab’ has developed nightwear and other sleep related products that support good quality sleep. With the products we have developed, with great attention to even the smallest detail, we wish to bring you good quality sleep that will relax both body and mind. USSP is a collection of everyday home wear for relaxing indoors. Its range is designed with functional materials, considers complexion enhancing color and provides a flattering and comfortable fit. Many of its range feature cute cat prints to add a bit of fun to everyday life. 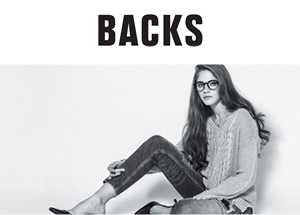 The brand was launched to develop jean products for the next generation. Jeans were originally created as tools, and our drive is to continue this whilst also capturing contemporary values, resulting in 21st century masterpieces derived out of functional beauty. 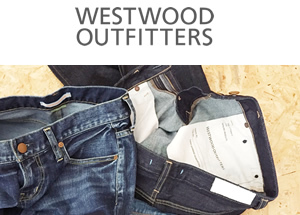 This jeans brand offers a casual style pieces inspired by the image of the American town of ‘Westwood’ in Los Angeles. It targets mature women who want to look effortless but fashionable, offering comfortable daily wear based on authentic American vintage style. B.L.O. 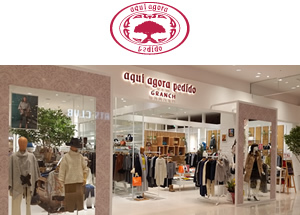 is an outlet shop for Caitac Group’s brand products and is run directly by Caitac. The shop offers a wide selection of good quality items - from sophisticated casual wear for grown-ups, to imported bags to sportswear – all at reasonable prices. YANUK is a denim brand from L.A. founded by Yael and Annuk in 2003. Since its foundation, it has been striving to achieve beautiful feminine silhouettes, through carefully calculated cut work, stitching and finishing. Its men’s line was launched in spring 2016, with the design concept of ‘good quality denim giving ultimate comfort’. 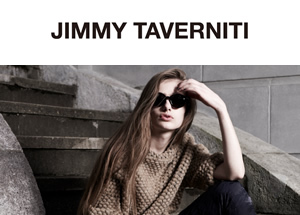 Inspired by the concepts of ‘rock’, ‘biker’, and ‘military’, Jimmy Taverniti brings pieces for both men and women which express strength with an inner gentleness through trend conscious design and color. Its designer firmly believes that fashion inspired by vintage style is flowing through modern day sportswear, relaxation and elegance. The brand was re-launched in 2014 but the same belief continues to live in its design. It now expresses the same vision more simply, bringing modern detailing to ‘the denim that is understated yet with personality’. Created with the design concepts of ‘rock, biker and military’, this label is for women who have a love for something different. The brand brings high quality but unique denim pieces, with clever designs such as one to give a flattering fit at the back, giving confidence to every woman. 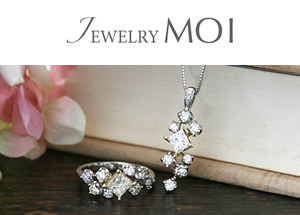 It is for grown up women who have both a strong and a feminine gentle side within. 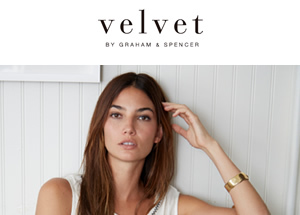 Its designers Jenny Graham and Tony Spencer successfully combine high quality simple design with trend and propose a clothing collection which enhances the soft and beautiful feminine silhouette. It offers a refreshing take on fashion for women who are not content with something just new and different. 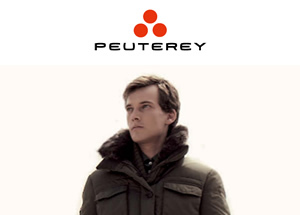 Peutery is a label by the distinguished Italian down coat maker, PEUTERY GROUP. With their philosophy of creating ‘timeless sportswear’, it has consistently delivered new pieces which are practical, yet modern and elegant. Over the years it has evolved to adapt itself to people’s lifestyle changes and continues to attract many fans with its refined styling and versatile design, fit for every purpose from business, travel, or just going about town. ‘American style casual fashion which is on trend’, ‘simple and tasteful but not boring’ – based on these ideals Lideal offers fashionable but versatile pieces which suit diverse, modern lifestyle. Our goal is to always design pieces with little twists in materials and finishes that you grow to love by wearing time and time again. Simple yet contemporary, basic yet individual, and classic yet modern – these phrases characterize the label. The brand excels in balancing materials, silhouette, finishes and colorways to achieve its ideas. 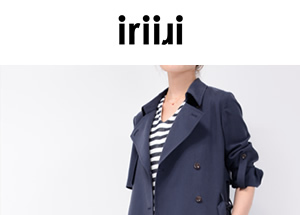 iriiri is inspired by women who can spot new trends and make it their own in this modern world of diverse values, information and views. Its pieces effortlessly mix trend and class and are casual yet with a luxury feel. 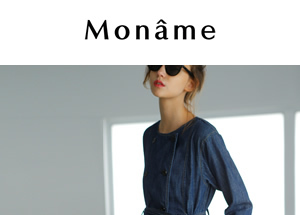 Moname is a new brand we are launching in 16SS. 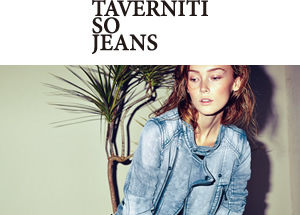 The brand’s concept, ‘an American girl travelling in Paris’, is portrayed in trendy denim pieces. The brand’s mission is to create a fusion of vintage and modern for women who cannot be molded in one style, bringing designs which are feminine yet dignified, flexible yet strong and sometimes even wild. Its pieces aim to enhance traditional fashion, with the feeling of freedom and liberation. 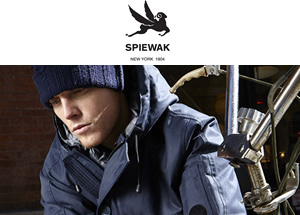 Spiewak is an iconic military workwear brand founded in America in 1904. 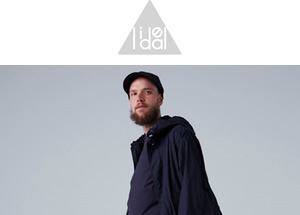 Since the re-launching of the brand in 14AW, it has added revolutionary materials and silhouettes to its traditional DNA of military and workwear fashion, to create pieces which retain authenticity and functionality. Its ‘Golden Fleece’ range, which is a part of its Heritage Collection, offers pieces created using materials from deadstock and limited edition garments made in NY or Canada. 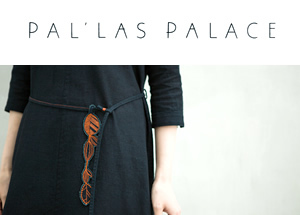 Pal’las Palace values Japanese beauty – our goal is to create soft and delicate pieces that gently embrace body and soul, which can be only achieved by the craftsmanship. With this brand we go back to basics and painstakingly create pieces by hand, which offer a warmth and individuality compared to their mass produced counterparts. 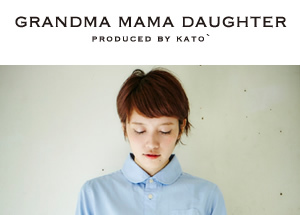 The store features our original brand ‘pedido’ and many other seasonal must have labels from in and outside Japan. As well as ladies clothing and accessories, the shop offers sportswear, occasion wear and kids clothing. Whilst serving a range of generations, the shop’s main target market is women in their 30s. 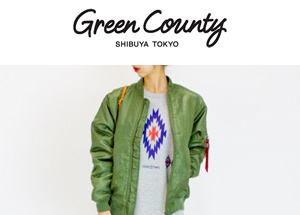 The shop features casual style pieces for grown-ups, aimed at people in their late 20s to 30s. 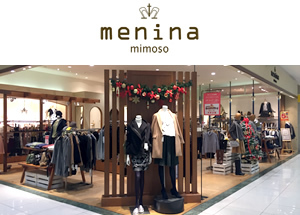 The store offers clothing to suit any occasion such as work, every day and parties. 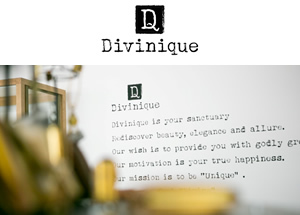 Divinique’ is a made up word combining ‘Divine’ and ‘Unique’. Unique pieces with a twist are selected for this unisex shop. It targets grown-ups who stick to their own style, while not forgetting to have a bit of fun and curiosity. The shop offers total lifestyle concepts rather than just individual garments, and includes household accessories as well as apparel. The shop proposes a lifestyle for women with pieces that can add a bit of style to otherwise ordinary, everyday life choices. 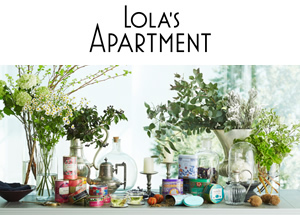 Selecting everyday household accessories which suit your taste and feelings, enjoy creating your own interior by mixing the different styles that you like, and making tea time more fun by choosing tea cups based on what type of tea you drink – these are the sort of ideas we bring through this lifestyle shop. 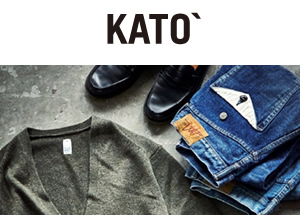 Kato is a brand by a fashion designer Hiroshi Kato who has long been renowned internationally in the world of denim. Shape, materials, sewing, washes - all these factors result in making his pieces change to fit their owner better as they wear them again and again. The more you wear them, the more they become a part of you. Inspired to create clothing and memories which can be passed down from mother to daughter, we bring pieces with a sweetness that will never fade and designs with a little nostalgia. With a simple concept of being ‘an interesting shop’, this new type of boutique will offer a ‘space’ to discover something new. ‘embody town’s’ is an original clothing line from Green County, which proposes an addictive styling that mixes something standard with something new. ‘I don’t need love if it causes such pain. I will be a strong woman’ – this is the concept behind this brand. The brand interprets this concept into a West Coast casual style for confident women, featuring black as the main colour. It primarily offers masculine style clothing inspired by street fashion.